A team of law students from Glasgow University have triumphed at a national mediation competition. 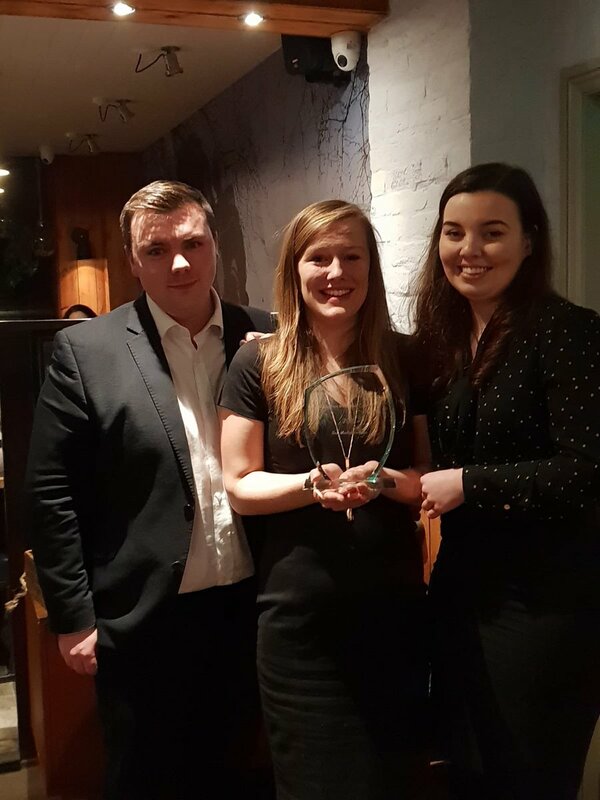 Megan Duff, Christy Foster and Ross Wilson came joint first in the UK Mediation Competition 2019, which was held at the University of the West of England in Bristol. Ms Foster also came 4th in the individual mediator competition. The Glasgow team faced stiff competition from universities across the UK, including Edinburgh and Strathclyde. The team told Scottish Legal News: “We competed in three rounds of mediation across the course of the day in three separate scenarios, which was daunting to begin with. They added: “We are delighted to have won the competition. It was a lot of hard work and the first time the university had entered, so we’re all a little shellshocked too!